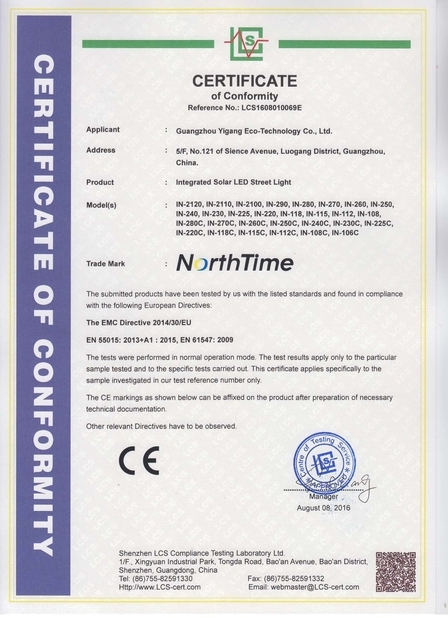 The integrated solar street light is composed of (solar panel; lithium battery; semiconductor LED light source; outer casing). 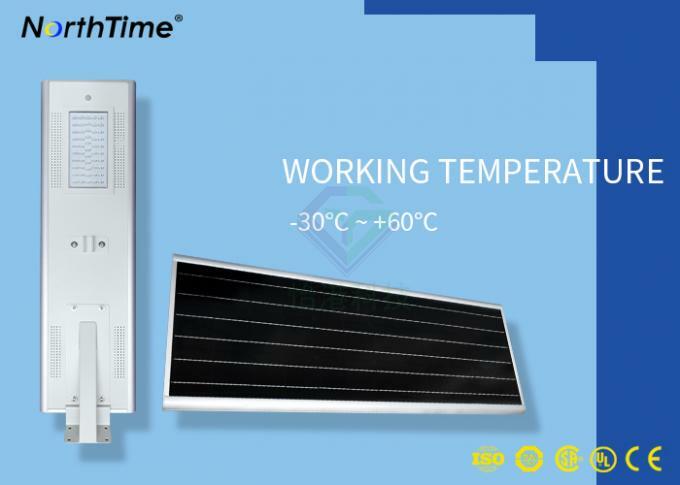 It uses a number of excellent practical control technologies such as microcontroller, thermal infrared human body induction, combined with simple integrated structure design, perfect for low power consumption and high brightness, long life and maintenance free, excellent waterproof and heat dissipation performance and other performances. Requirements, easy to install. The product absorbs energy directly into the sunlight and converts it into electrical energy to drive the LED to work. The solar thermal energy illuminates the single crystal silicon panel and converts it into electric energy. The electric energy is stored in the lithium battery through the controller. 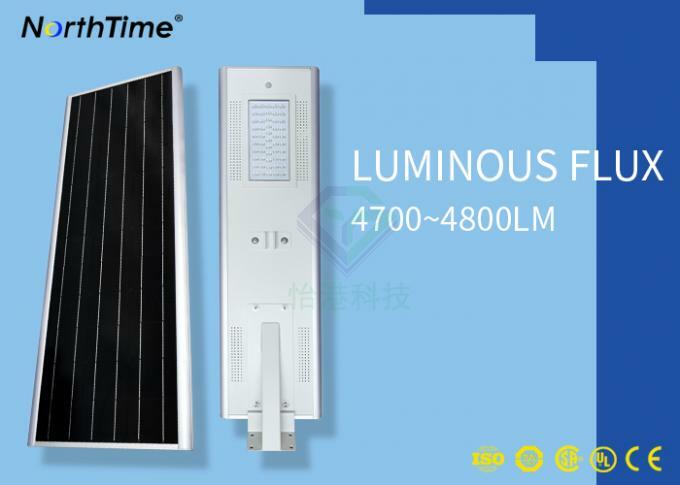 When the output voltage of the monocrystalline silicon panel is lower than 5V, the controller automatically turns on the lithium battery and the LED light source, and the luminaire starts to work. 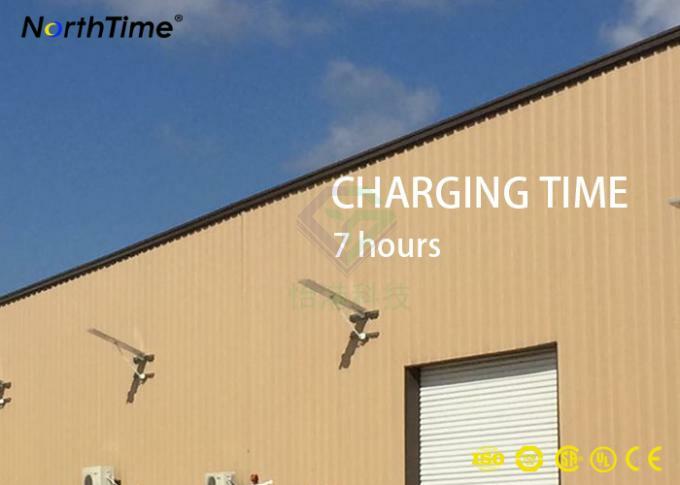 The product design has over-charge protection and over-discharge protection, which can safely protect the performance of the battery and extend the service life of the battery. When the voltage is too low, the power is reduced by 100%, and 30% of the standby when no one is in use. 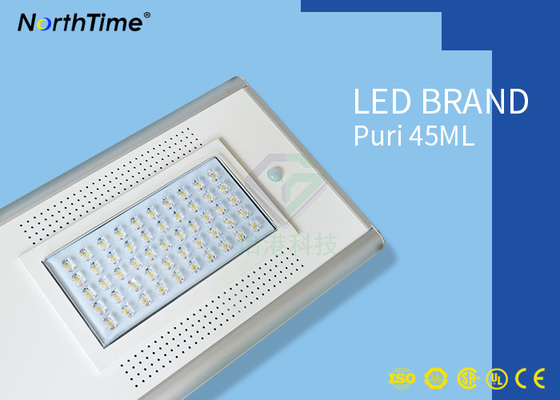 Extend the use time of the luminaire. 1. Monocrystalline silicon solar panel with high photoelectric conversion rate. 2. 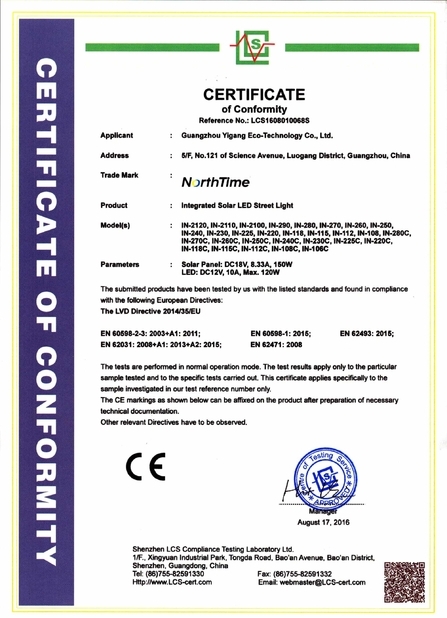 High light efficiency imported chip, low power, high brightness. 3. Easy installation, flexible angle adjustment, wide application range. 4. Safe and low pressure, not afraid of thunderstorms. Roadway Lighting, Pathway Lighting, Sidewalk Lighting, Parking Lot Lighting, Ramp Lighting, Private Road Lighting, Jogging and Bike Path Lighting, Perimeter Security Lighting, Farm & Ranch Lighting, Wildlife Area Lighting, Park Lighting, Courtyard Lighting, Campus Lighting, Boat Dock Lighting, Remote Area Lighting, Military Base Lighting, etc. 1. Respond to your enquiry within 24 hours. 2. Can be designed according to customer requirements, OEM, ODM processing. 3. Deliver the goods to the customer in the fastest and most accurate way. 4. At the best price, provide the most satisfactory products to customers. We can provide a certificate of origin that can save about 20% of the import duty.